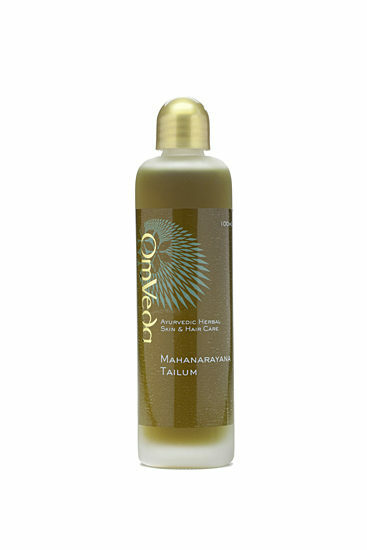 The rejuvenating properties of this thailam oil helps to strengthen and tone the muscles and nerves. 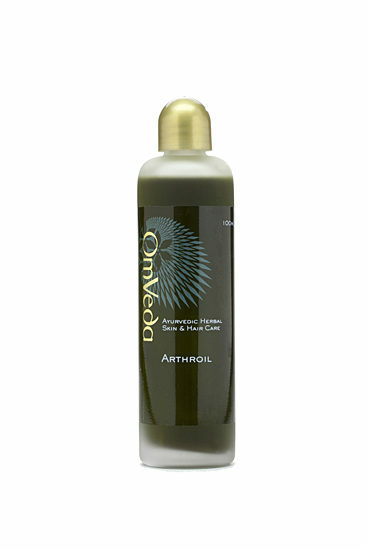 Recommended for nervous conditions, muscular dystrophy, emaciation and debilitation. Promotes wellness and rejuvenation.